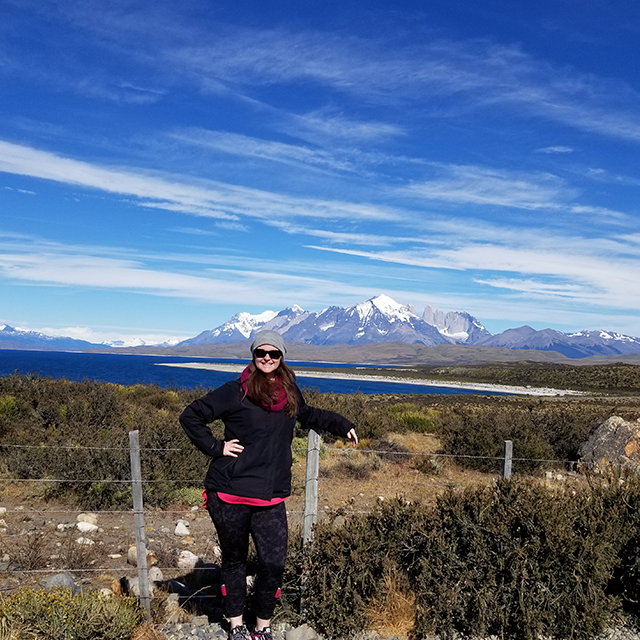 Go Ahead Tours’ Customer Experience guru Kelsey ventured south to the wilds of Patagonia this past January on our Chile to Argentina: Santiago, Patagonia & Buenos Aires tour. She came back to the office full of excitement over the animals, scenery she saw down in South America, plus more than a few helpful tips to prepare for such a big trip. Here’s her packing list for a January tour—our winter here in North America, but summertime down in Patagonia. Patagonia is such a bucket list destination and was definitely the draw for most people on this trip. 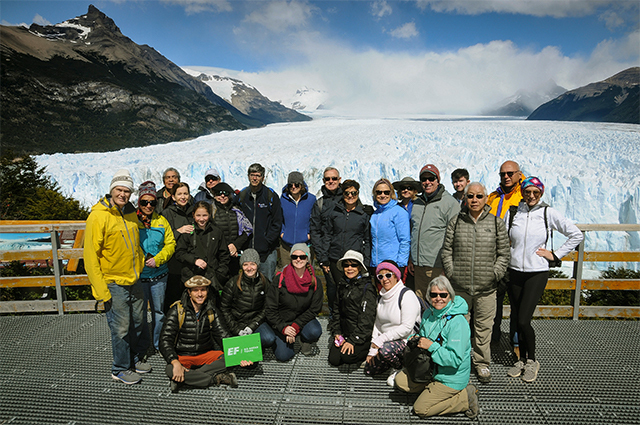 Not to say we were all super outdoorsy people in our group, but everyone was so excited about the once-in-a-lifetime opportunity of being surrounding by Patagonia’s incredible natural beauty—like this shot below of the group at Perito Moreno Glacier in Los Glaciares National Park. Packing for a trip like this can be intimidating, but everyone in the group was all so well prepared. We all seemed to get the memo that more doesn’t actually mean better when it comes to packing! Sunscreen and sunglasses—the days were long and the sun was gorgeously bright! Ever been to Patagonia? What would you recommend other travelers pack to be prepared?